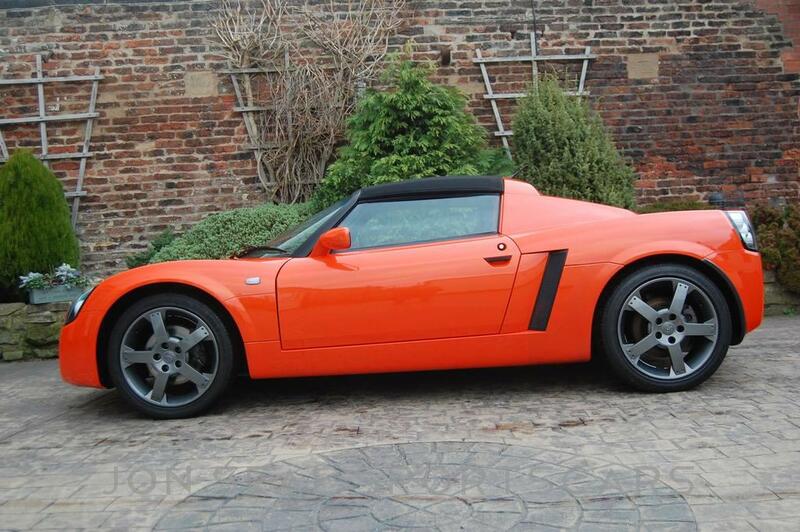 Here we have for the second time through our doors something truly special in this pristine condition Mandarin Orange VX220! 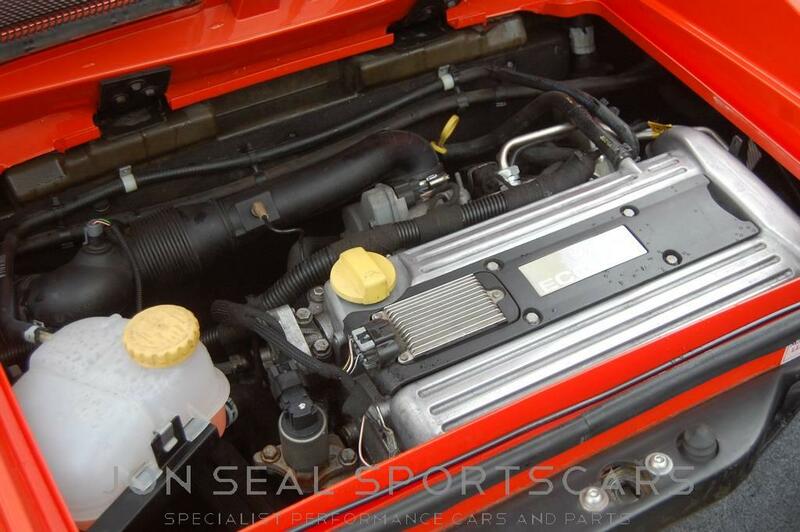 Presented in flawless and very rare Mandarin Orange coachwork since leaving us last time the car has been professionally detailed to enhance an already superb finish. 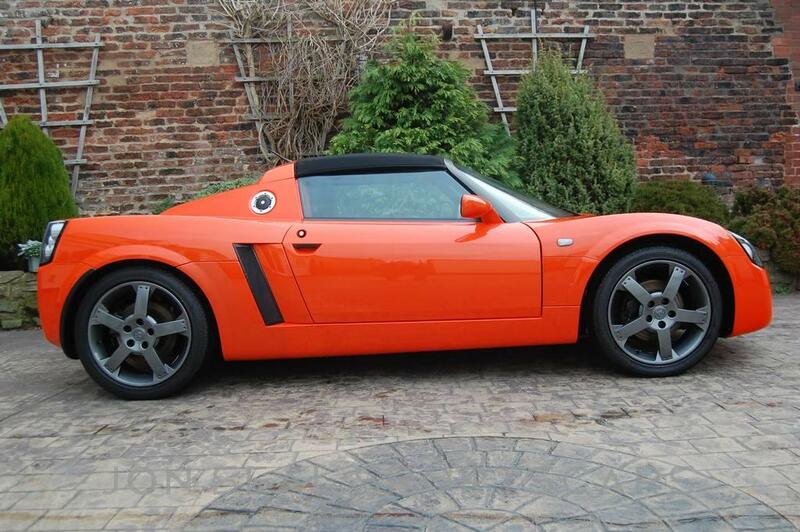 The alloys had previously been refurbished also. 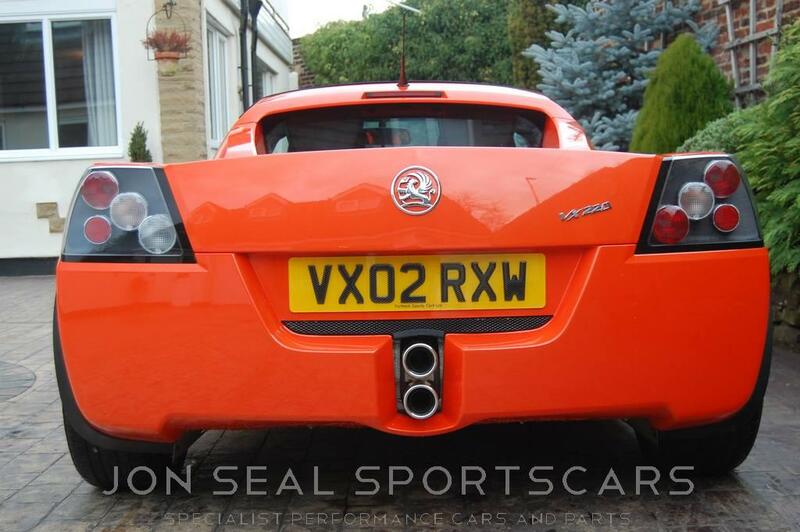 The car has full mainly main dealer history and is in completely standard trim and tune with only the slight cosmetic modifications listed. 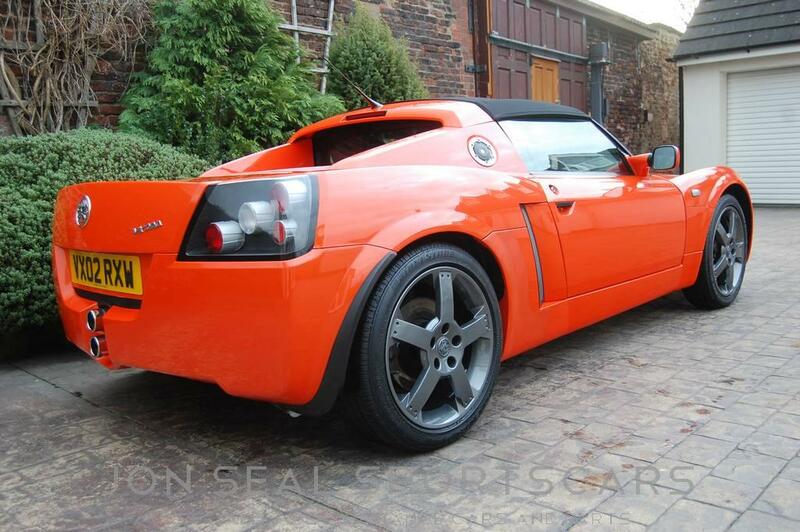 A truly remarkable example in one of the most eye catching and rare colours. 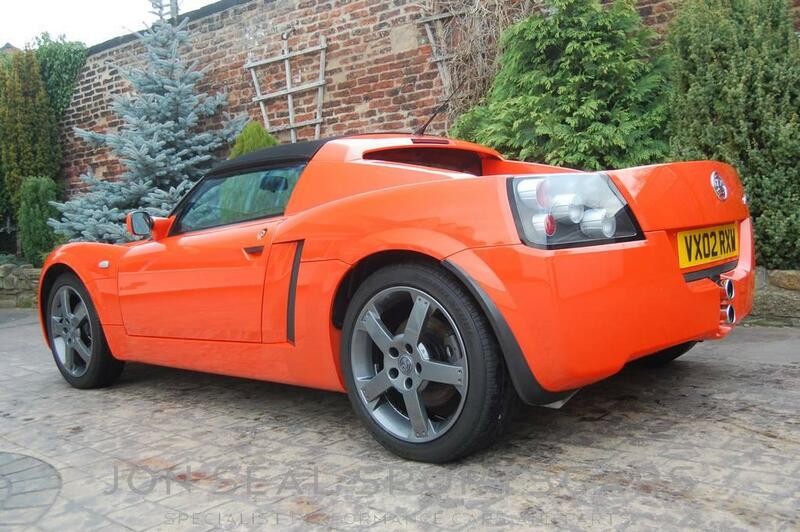 As with 99% of cars of this calibre these are cars we have sold previously. 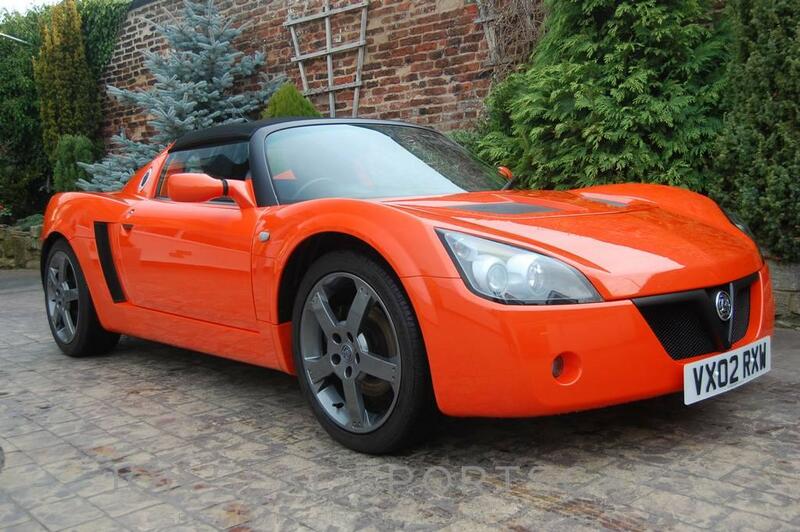 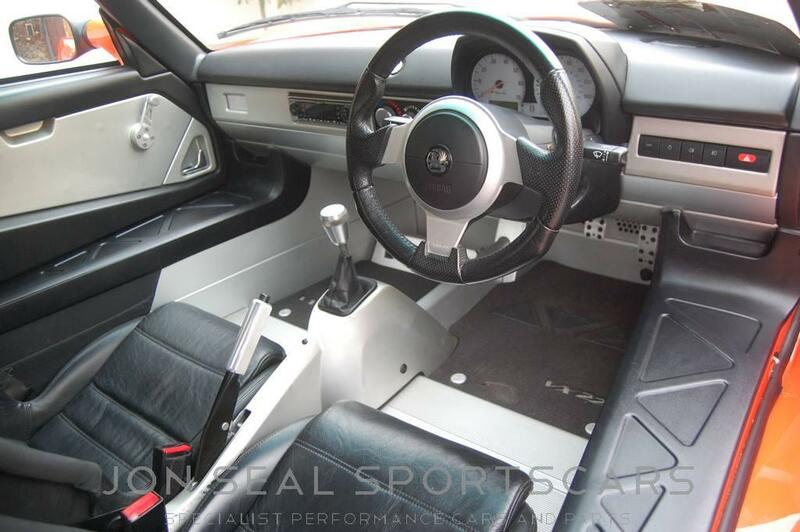 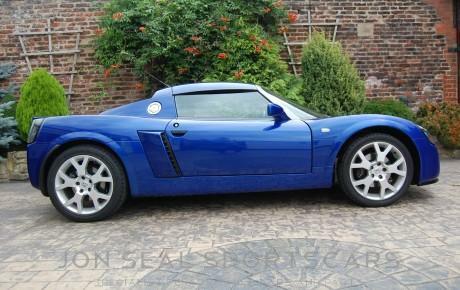 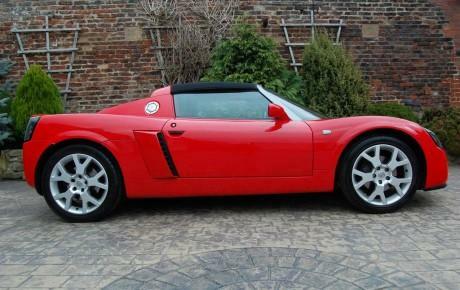 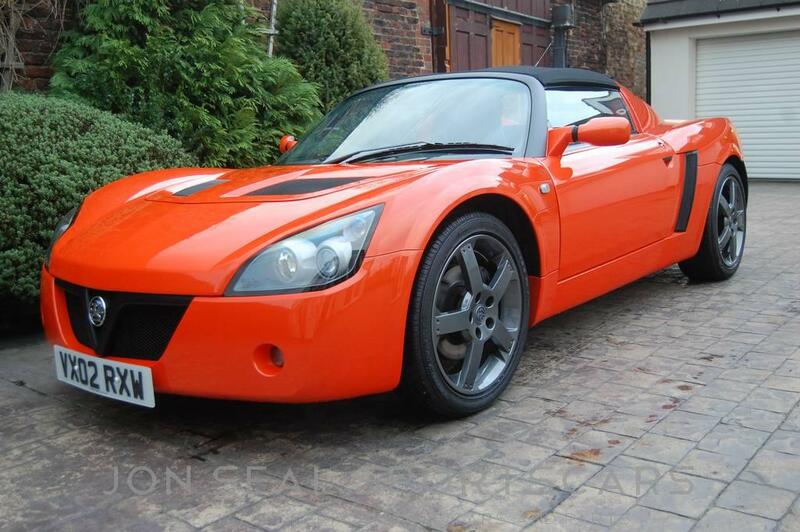 Finding new VX220s in this type of condition is becoming a very rare event.